All of those prompts nagging you to update Adobe Flash Player will be no more. Adobe has revealed plans to end support for Flash before the end of 2020 in favor of supporting open standards. Adobe suggests migrating all Flash content to any combinations of HTML5, WebGL, or WebAssembly before end-of-life status is reached. Microsoft is also on board with this move and has announced plans to phase out Flash for Internet Explorer and Edge browsers by 2019, although end users will still have to option to re-enable Flash. Both Google and Mozilla have shared similar plans for Chrome and Firefox that slowly work towards complete the removal of Flash before the end of 2020 is reached. Apple made a statement explaining that its mobile devices never supported Flash in the first place, and their computers have only allowed Flash to run with expressed permission since 2010. Clearly, industry support exists for the removal of Flash in favor of HTML5 and other open technologies. Even Facebook, a company that has a significant amount of Flash content on its site, is encouraging developers to start migrating their games to use HTML5 or other third-party solutions for interactive web content. 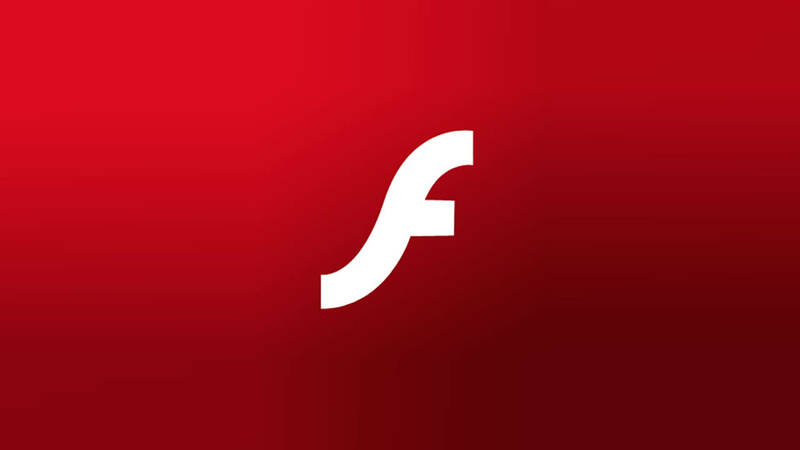 Even though Flash now has a scheduled end-of-life date in the distance, Adobe still hopes to remain a relevant a key player in developing HTML5 content and is of course recommending Animate CC for content creation. This is a step forward for the web as a whole and should greatly cut down on the number of security patches required. Having originally launched in 1996, remaining a household name for over 20 years is an impressive feat given the vastness that the digital world has become.